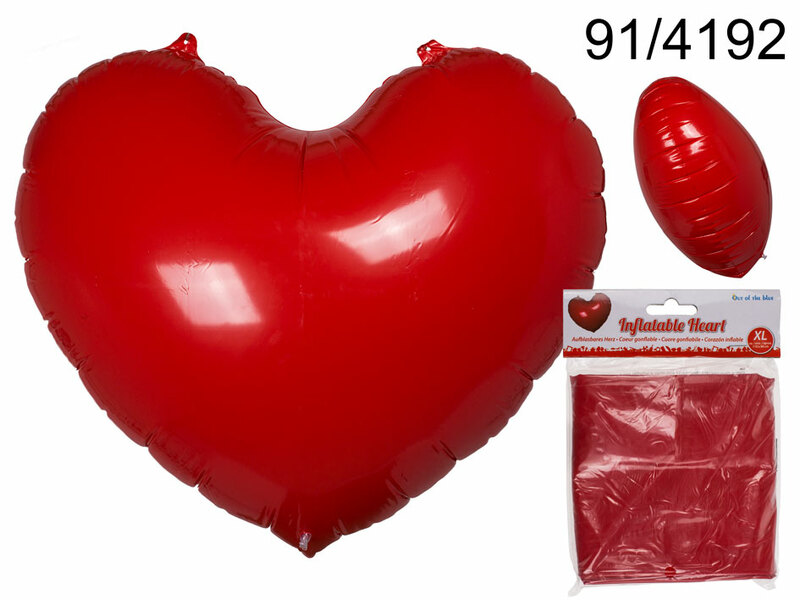 If you want to create special atmosphere for your romanticevening try out the inflatable heart. Extremely easy to hang due to special holes for a piece of string or ribbon. The giant red heart will definitely make a difference in the room.